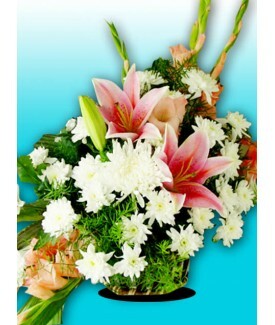 Karachi Gifts has a pleasure of introducing the great variety of Imported Flowers to get all things done. 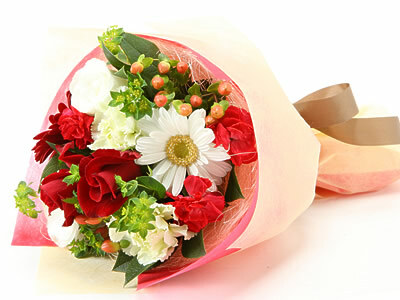 It is just a fair deal to get along in time and to be all there for best reasons around. 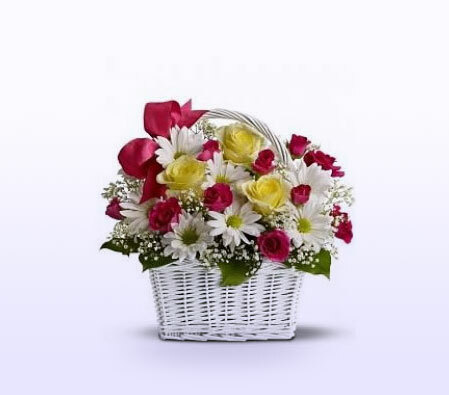 If you cannot give the best tulips, daisies and other imported flowers to your loved ones on special occasions like birthdays, anniversaries, valentine�s day, engagements, weddings and other occasion. 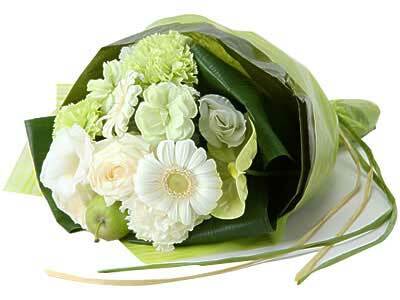 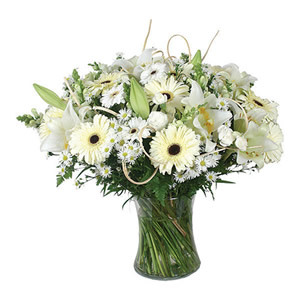 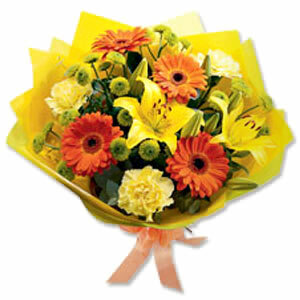 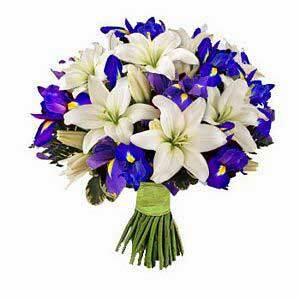 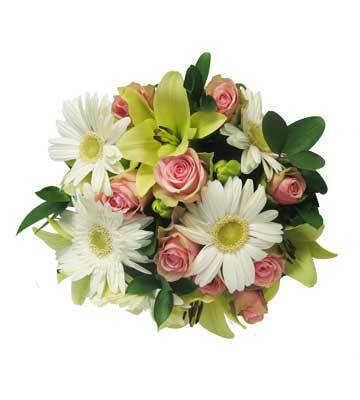 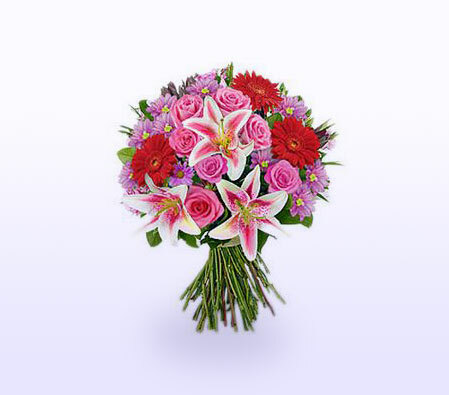 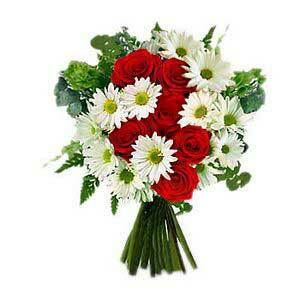 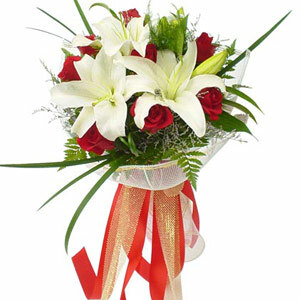 Just order a best bouquet of imported flowers to your loved ones through our web portal. 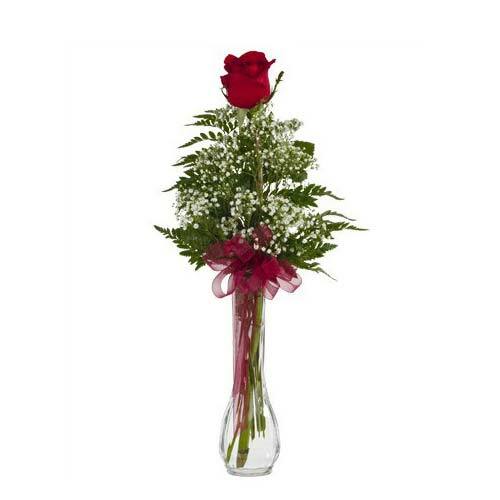 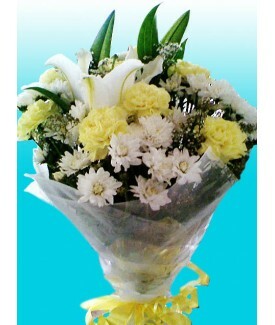 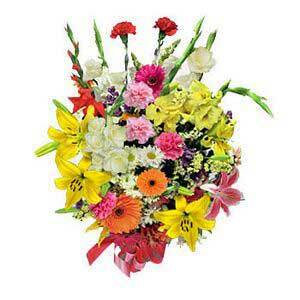 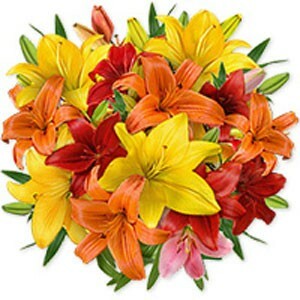 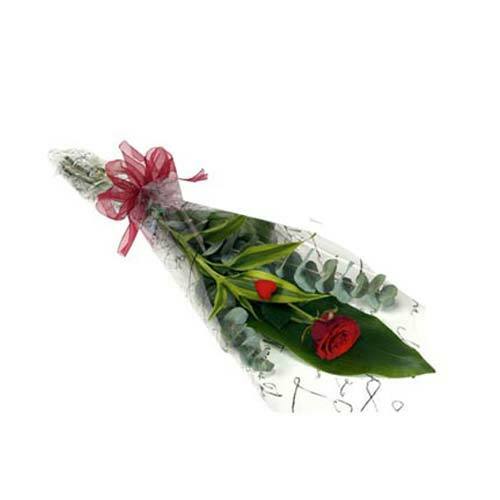 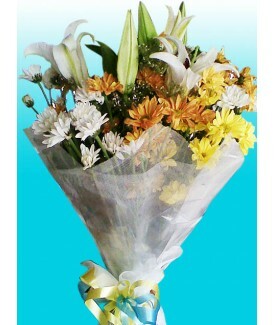 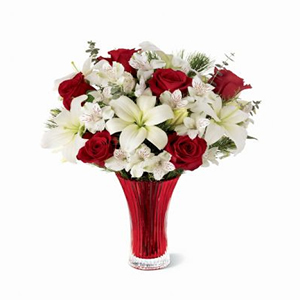 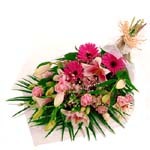 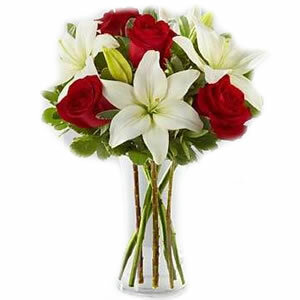 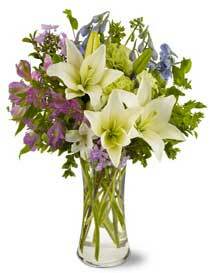 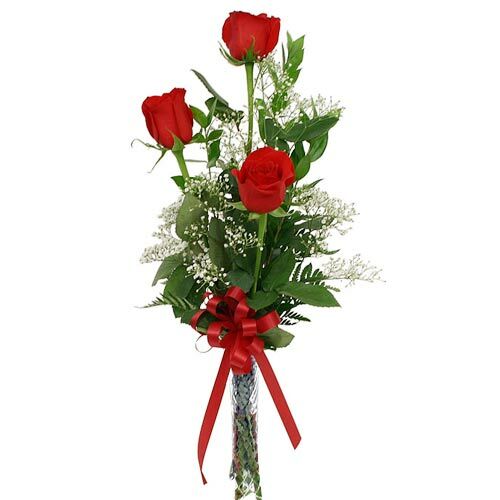 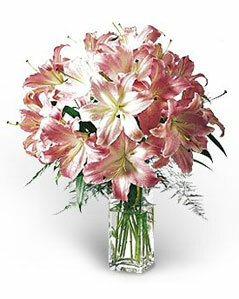 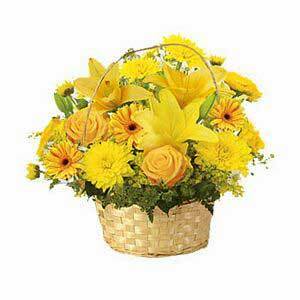 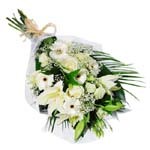 You can order for the best and fresh looking imported flowers that will enhance the value of gifts around so well. 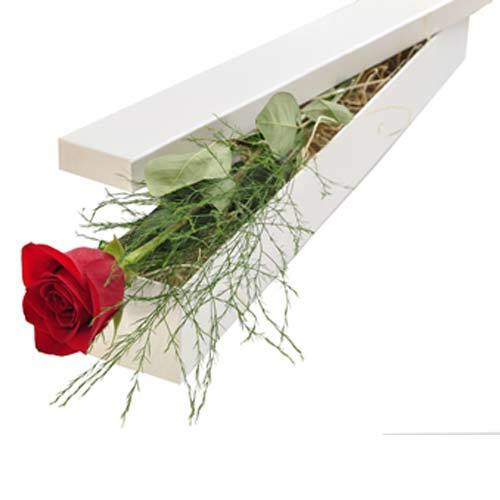 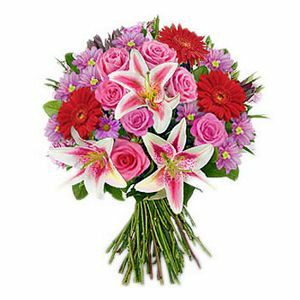 Imported Flowers are all there to get influence with what is right and how to deal with best solutions of saving your time and money. 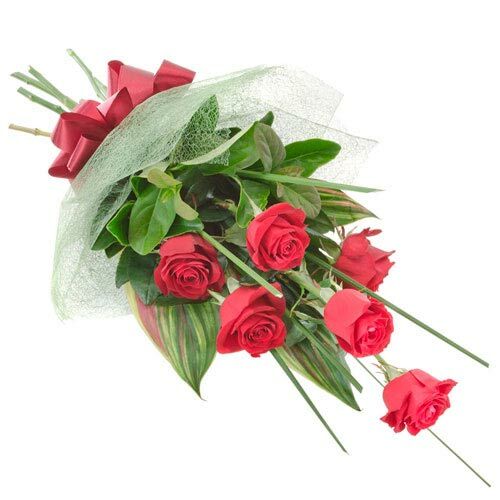 If you are out of Karachi then you can send a great gift of imported flowers to your loved ones and friends through an order booking with best kinds of things around. 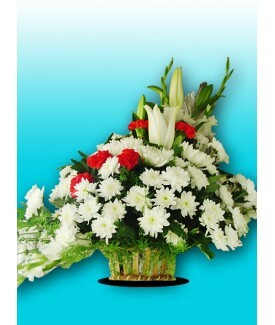 You can look for the best things in a way, and that too for all the right choice of Karachi Gifts. 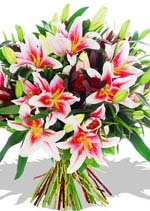 You can make a deal of a lifetime, and that too for the best reasons of glory and confidence in a great way around. 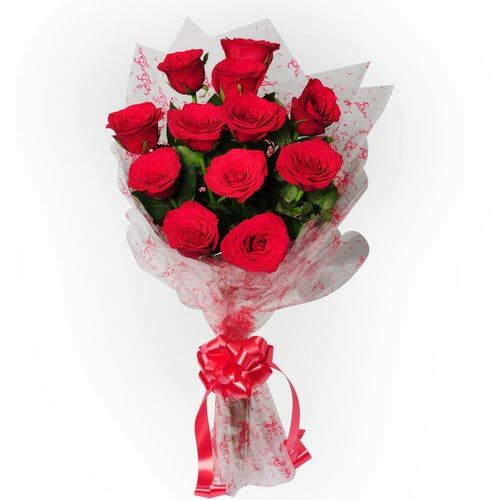 Karachi Gifts stands with you and provides you with best kinds of imported flower bouquets in a great way.